The Surrey League is taking a proactive stance in promoting women's cycling, once again putting on a great selection of races for women in 2015. This will have a two fold benefit to the sport; making it more accessible to novice female riders, whilst also making racing more exciting for both female riders and spectators. Women can feel intimidated when taking the jump to racing if they are forced to mix in with men, so hopefully the opportunity to race in all women events will help grow the sport. It also makes for exciting racing when there is no interference from the men's race and the women are able to compete using the race craft and tactics which make this such a beautiful sport. 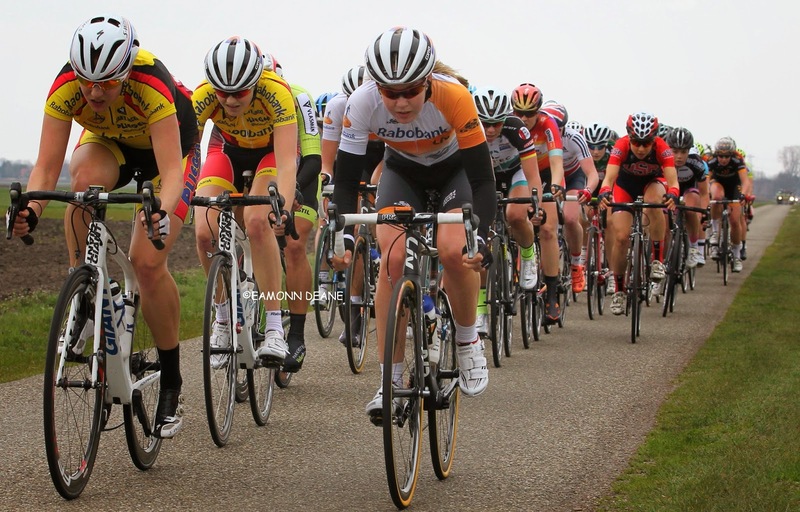 There will be no shortage in opportunities for women riders in the Surrey League this year, with a twelve race series for 3/4 cat riders at Dunsfold Park commencing on Friday the 8th of May and a wide selection of other races spanning the calendar, from February to September. Other highlights for the 2015 season include the South East Regional Championships on the 16th of May and the Women's 3 Day Stage Race running from the 29th to the 31st of August. These races promise to be hard fought and should showcase some of the top talent in the region, whilst allowing up and coming riders to test themselves, and perhaps even show up more established riders with a surprise result. Another step that the Surrey League is taking to improve the safety of novice racers this year is the introduction of training days for 4th category riders. Ladies (and men) wishing to race in the League as 4th cat riders this year will need to first attend two of these training days. The training offered on these days will go a long way to improving both the safety and competitive ability of those riders new to the racing scene. For more information on these training days, visit the Surrey League website. Below is a list of the Surrey League events which will incorporate women only categories. All of these events (apart from the South East Championship Road Race) will be part of a season long competition, where points can be scored in each race towards an overall ranking. There is also the opportunity to race against men, should women which to do so, where they are able to gather additional points towards their ranking within the Surrey League. The top three ranked women will be awarded prizes in November at a prize presentation. Last year's winner received a caricature of herself by Marty McCrossan, in addition to her prize. The most improved woman rider last year won a free entry to the London 2 Paris ride. 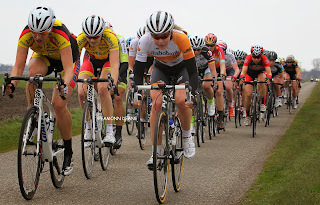 Hopefully 2015 will see a record number of women racing in the Surrey League, and with the available opportunities there is no reason why we could not see some of the country's new wave of talent coming from the South East of England and the Surrey League.